Relaxing Sun Vacation on Croatian Island | Croatia4me - Jouw vakantie naar Kroatië begint hier! 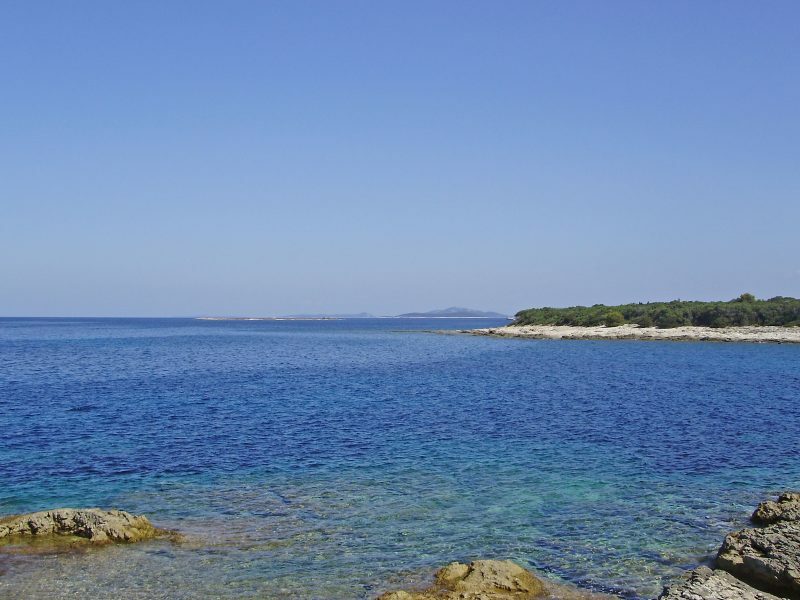 Go to the Croatian island ”Dugi Otok” for a real relaxing sun vacation. Dugi Otok, one of the many Croatian islands in the clear blue Adriatic sea, lies of the Dalmatian coast west of the coastal city Zadar. The island has many beautiful beaches and bays, of which Beach Sakarun with it’s white sand and blue sea is one of the most popular. Other places offer more private beaches with rocks and cliffs, at several sites terraces have been made for easier access to the sea. 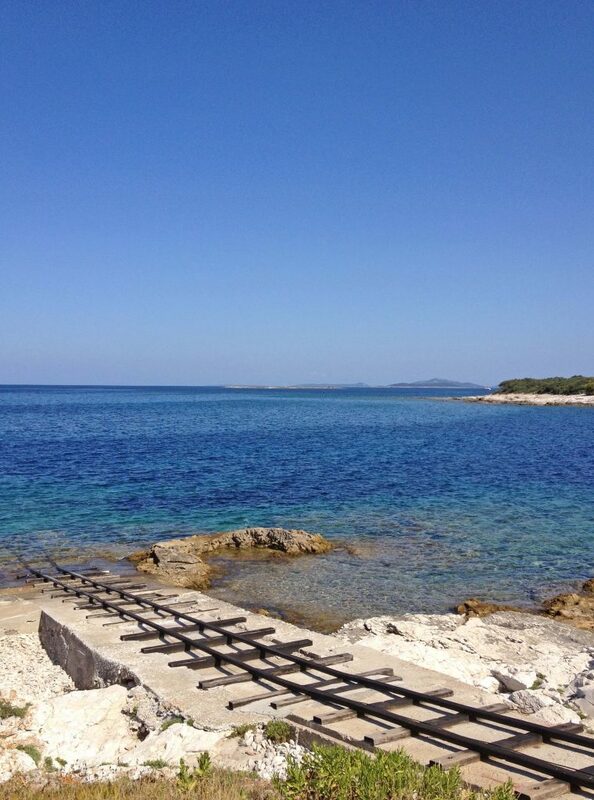 You find around the island the clear blue Adriatic sea inviting you for a swim, dive or kayak adventure! On the island are just about ten villages, with it’s Mediterranean climate, history and relatively few visitors it has remained it’s natural beauty. Try local food, such as olive oil, cheese, wine, figs and freshly caught fish. 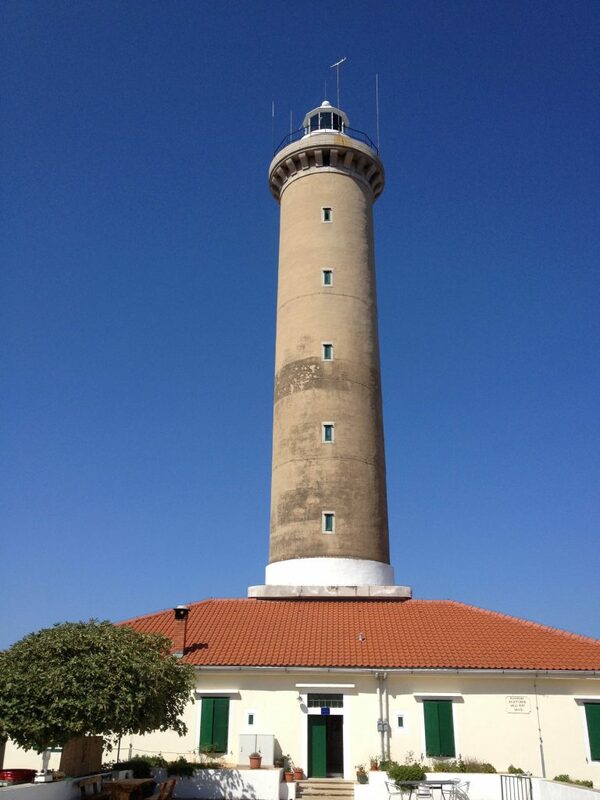 Visit the lighthouse Veli rat, where you can enjoy a great view from the top. The western coast is wild and rocky and most of the villages are located on the more sheltered eastern side of the island, of which Sali is the largest town. On the island you find green pine trees giving pleasant shade, vineyards and some agricultural fields. 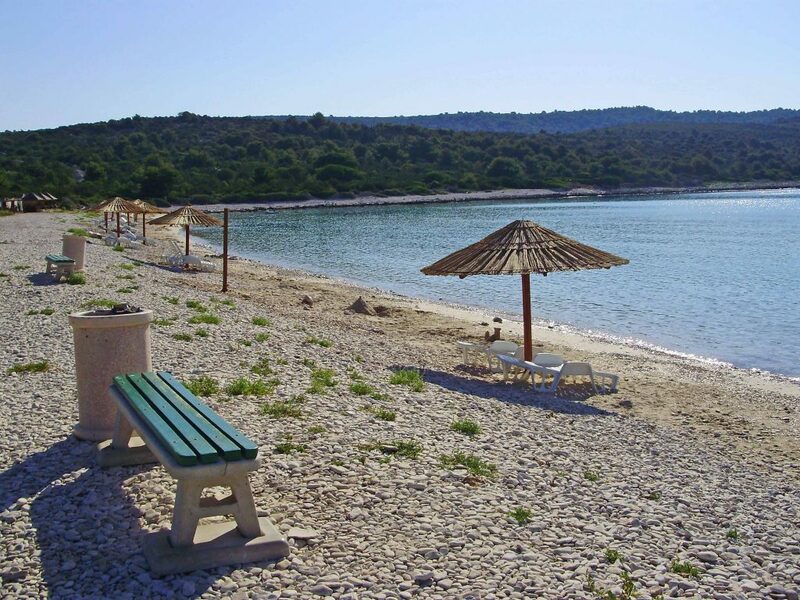 Visit the nature areas Nature Park Telašćica and National Park Kornati which is located on the south-eastern part, a great day out on the sea with opportunities to go for a dive in the refreshing sea water. On the island are easy and more difficult walking and biking trails with incredible views on the surrounding sea and islands. The highest point on the island is only 338m above sea level, but due to it’s rocky geomorphology it offers enough challenges, for instance you can go for a climb to Mount Orjak, 270m above sea level.